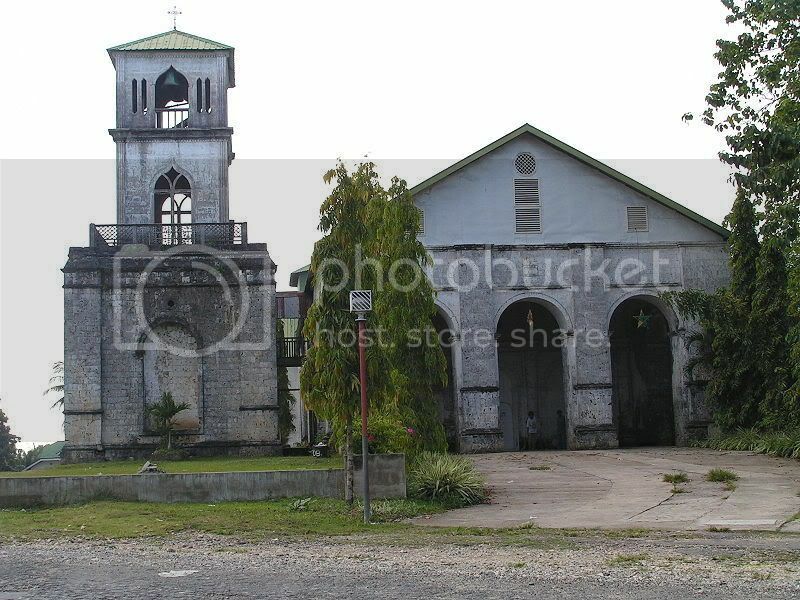 Cortes is a town northeast of Tagbilaran City. They had already a form of government before the coming of the Spaniards. The experience of Hernando Cortes, who started the sweeping conversions in the Americas is the inspiration of the Augustinian Recollects when they came in the small community of Malabago in 1772. Such were so because Malabago used to be administered by the Jesuit missionaries who set from Loboc and who were uprooting the Tamblot held Camayaan. When Tamblot revolt as finally quelled, the people adopted the Christian religion and abandoned the pagan religion that Tamblot, from nearby Tupas preached. But the Jesuits could not sustain the operation of the visita in Camayaan, so they would have to abandon the community, for lack of manpower prevents them from answering to the converts' spiritual needs. So the natives in Camayaan slid back to the old pagan religion. Until they saw the Augustinian Recollects in 1770 that they noticed they culd be given back their newfound Christian faith. The Recollects read this as sweeping conversion, they used the analogy of Cortes and then they named the town after him. OMG, I miss my hometown so much. The last time I was home was in 2007.